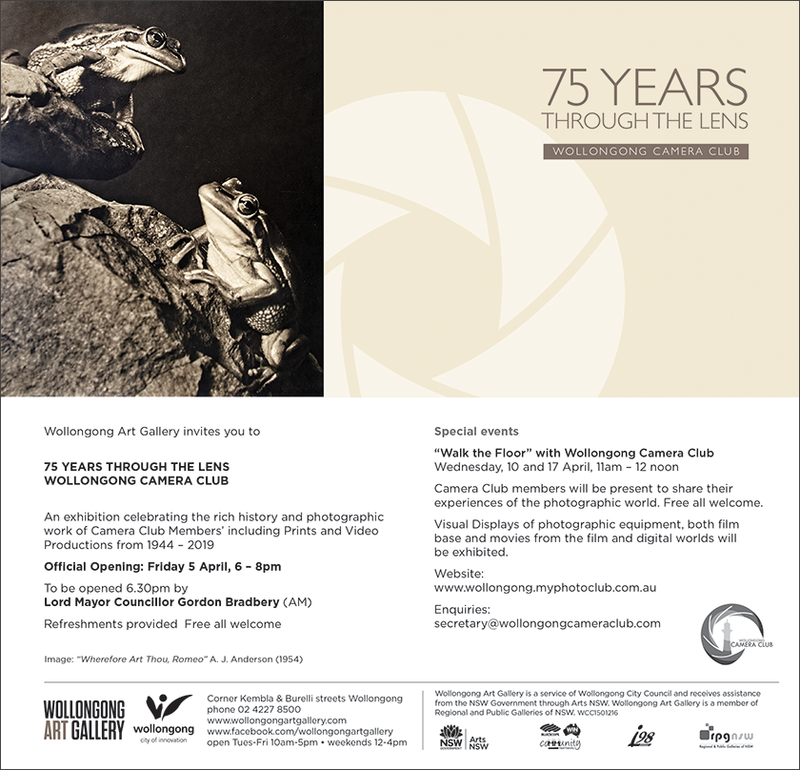 The club is celebrating their 75th Anniversary with the “75 YEARS THROUGH THE LENS” Exhibition which will run from 2nd April to 26th May, 2019 at the Wollongong Art Gallery. 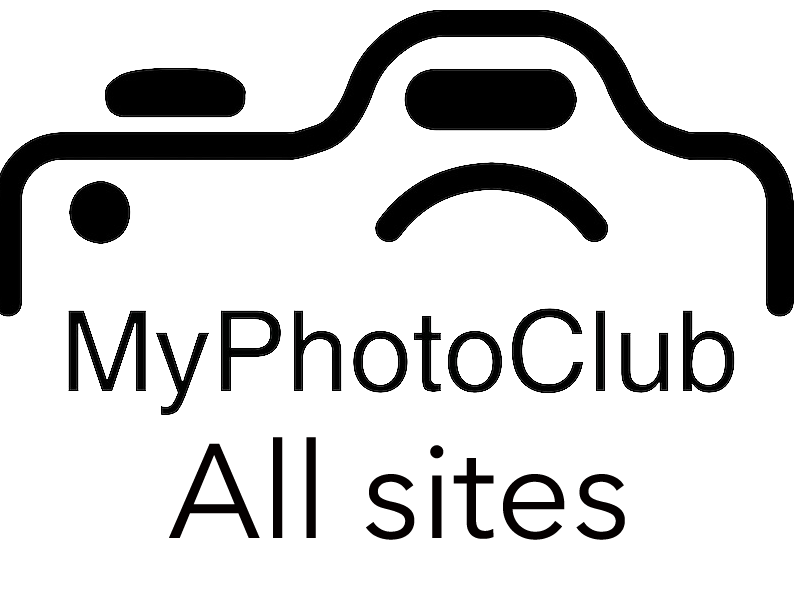 It should be well worth the trip to view, as well as enjoying the photogenic trip to Wollongong. Location: Corner Kembla & Burelli Streets, Wollongong.